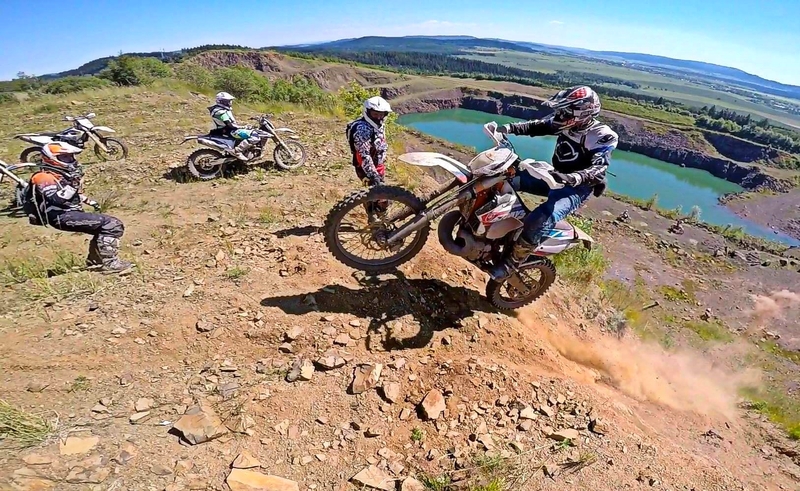 We organizing offroad/enduro rides and trainings since 2008. We are set in south-western part of poland, these terrains are located near Jelenia Góra city.You can contact us in two languages, that is English and German. All informations regarding journeys, hotel and prices are located in other tabs.